Please contact Tulip if the group size, core size or variation you need is not listed. This information is provided for general design purposes. For more information regarding battery design please contact Tulip for individual Product Sheets or Product Drawings. Container options include the Optima Handle. 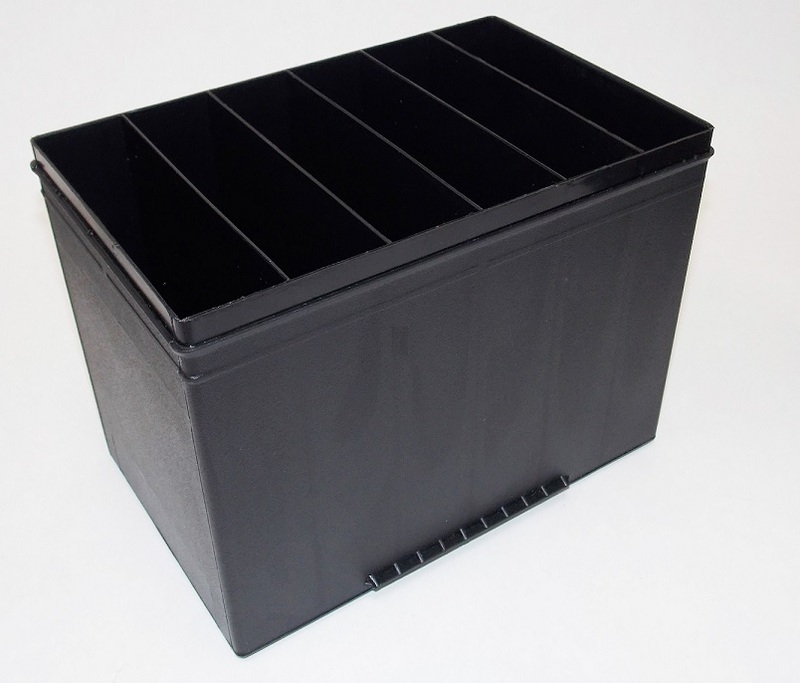 All containers are manufactured for Heat Sealing, however most are also available with special order for Epoxy Sealing.